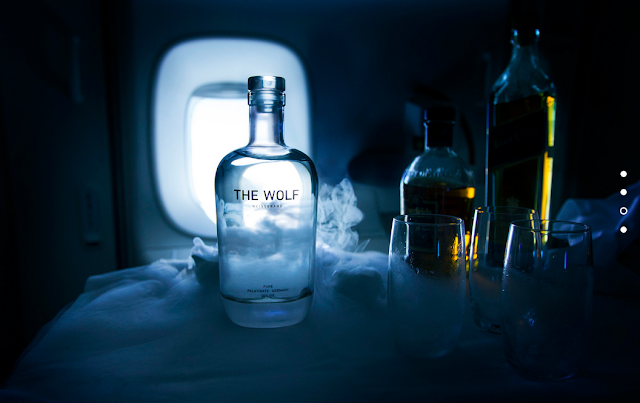 There's a new kid on the high end distilleries block: The Wolf. 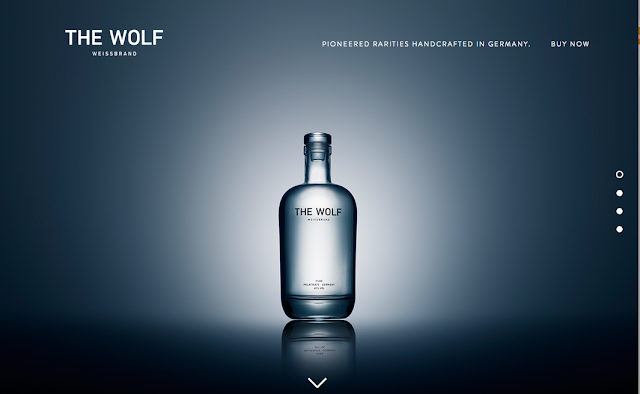 Launching the new category of white brandies ('Weissbrand' in German), The Wolf is still a very niche but thoroughly promising and inspiring example of the big shift towards the crafted and custom-made in prestige. No connection to our namesake planning director. A great example of making and marketing your own myth. From storytelling to product development to packaging to distribution - all exceptionally well thought through and executed. It's not the face - it's your attitude! Vichy is one of the newest passengers on the bandwagon towards a life full of confident women and unretouched adverts. The new campaign "Your Skin Deserves Better" from creative shop Tuxedo in Montreal, encourages customers to appreciate their skin for what it is. Society has learned that the persecution of perfection leads to nothing but depression. In a world of economic instability and personal alienation people are finally done with beauty illusions and crave for transparency and sincerity. By promoting people’s attitude instead of the product's capabilities, Vichy has set a good and funny example of how great advertising can look like. So don’t be so strict with yourself and never forget: It’s our imperfection that makes us all perfect. Check out the whole campaign here. 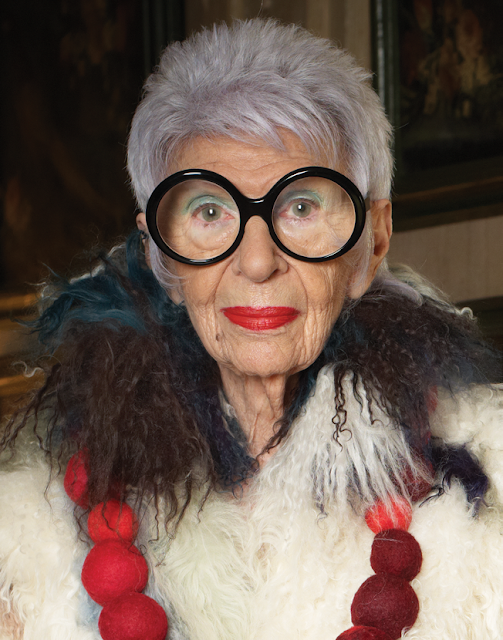 Iris Apfel (93), Joan Didion (80) or Twiggy (65) are one of the latest Fashion It-Girls. Some of the most prestigious fashion brands like Kate Spade, Céline, Louis Vuitton or L'Oréal have realized the potential of the silver society and are successfully promoting their collection with 60+ models. Instead of alienating younger customers; the new-old It-Girls are in vogue among the young. Putting older women in the center of fashion’s attention is the latest trend of promoting the lifestyle of women being comfortable in their skin. In this way big fashion labels don’t loose any market shares but are gaining potential customers. In an ageing society women of 60+ embody a demography, that unlike the millennials has much higher buyer ability. And after all – true beauty is timeless, right? 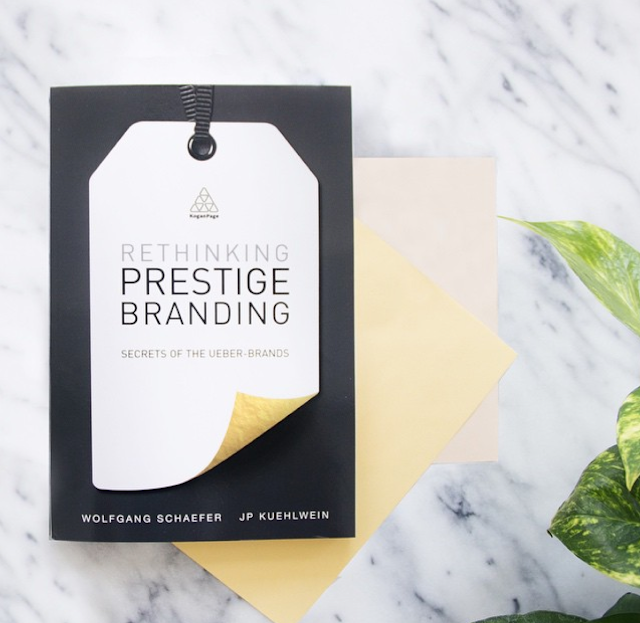 „Rethinking Prestige Branding- Secrets of the Ueber-Brands“ is the newest book of brand experts Wolfgang Schaefer and JP Kuehlwein who analyze the key success factors of prestige brands. It includes over 100 case studies from Apple and Abercrombie & Fitch to Tate Modern and Tesla. Unlike most marketing books, “Rethinking Prestige Branding” does not only re-tell successful brand stories but vividly explains how premium brands tick and reveals the secret of today's marketing pros. A must-read for Luxury Goods Market Experts. Interested? Get the book on amazon. Want to know more about Wolfgang Schaefer and JP Kuehlwein? Click here.